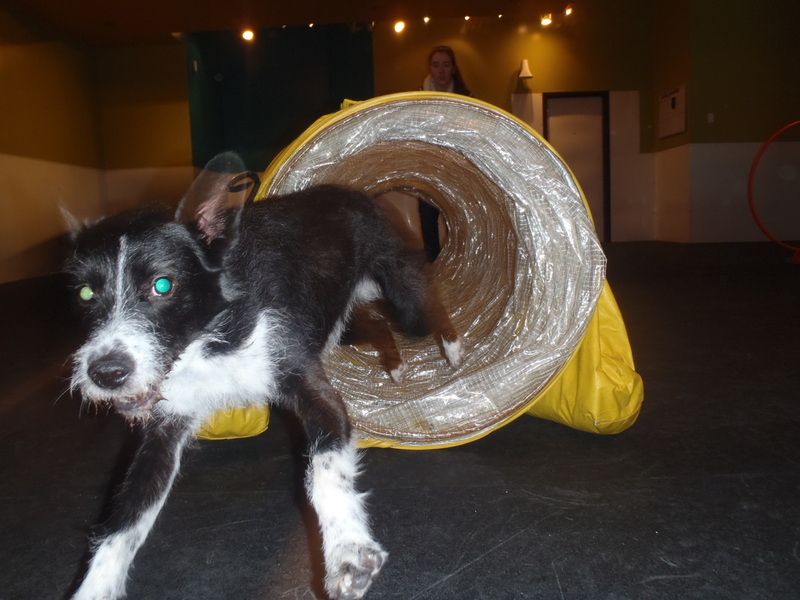 Connect with your dog with the positive and fun and exciting sport of agility! 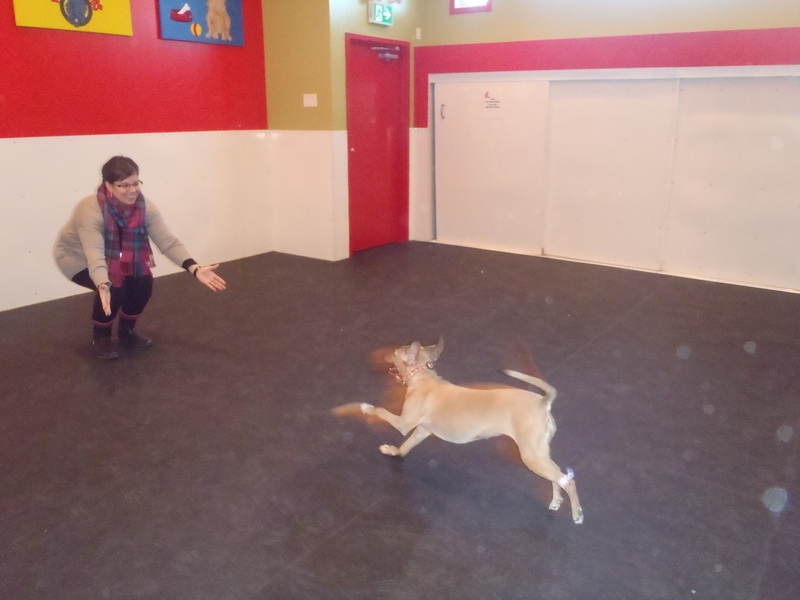 Agility is action-packed excitement for you and your dog comprising of various obstacles for your dog to run through, jump over, and have fun! 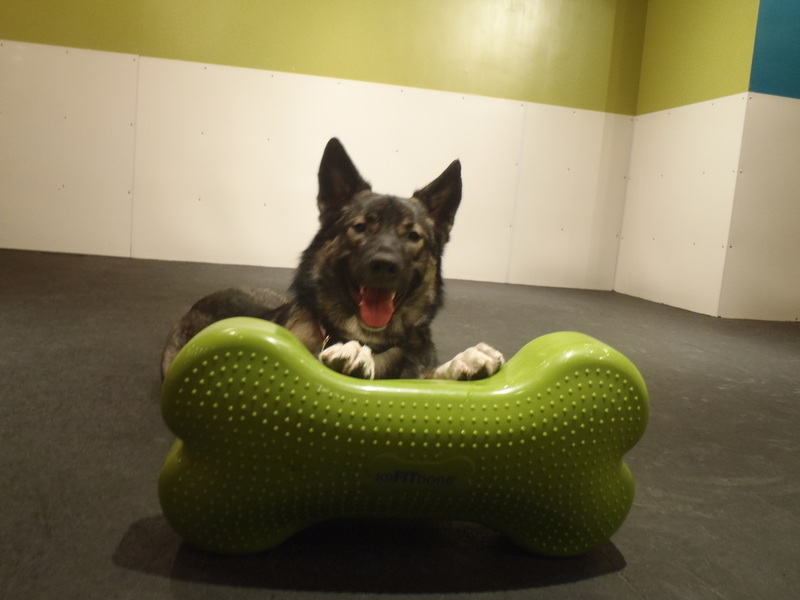 Our program takes you and your dog from Introduction to equipment to running courses. 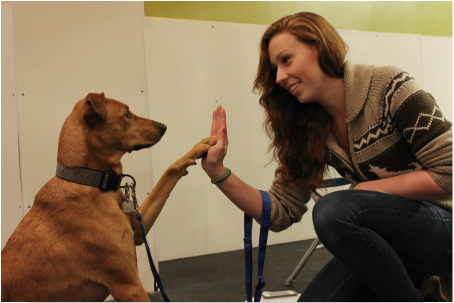 Socialization is crucial element to puppy development. What are the benefits of positively socializing your puppy?